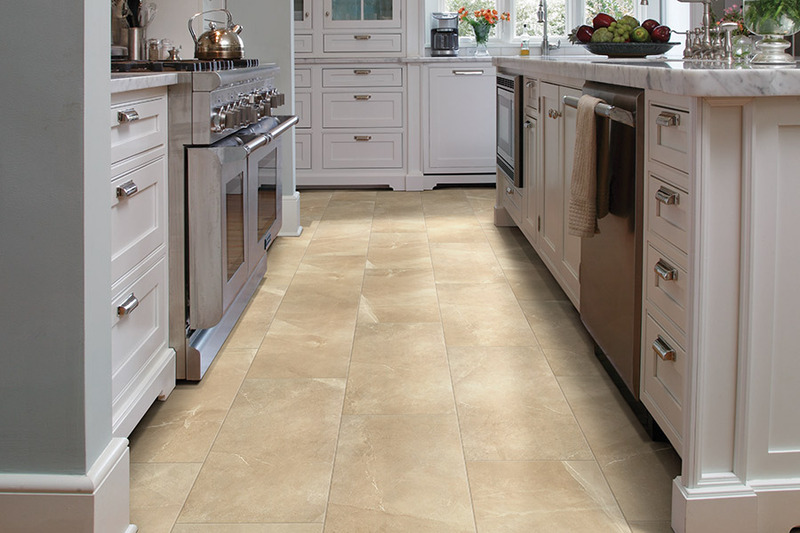 Changing the materials you install on your floors can make a major difference in the overall character of your home, especially if those materials are ceramic & porcelain tile. It isn’t just about meeting the needs of your own specific lifestyle, but about bringing in an all-natural material that creates timeless elegance and will last for years. 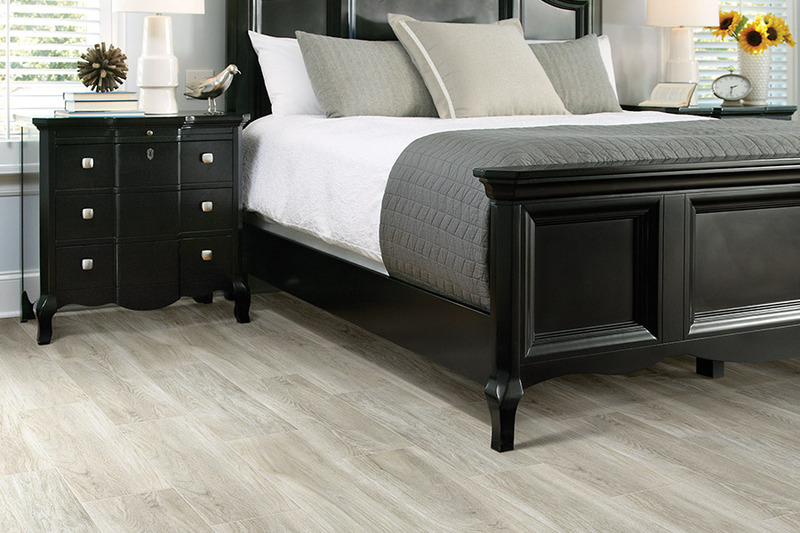 With an average lifespan of 30-40 years, you won’t have to worry about replacing these floors for a long time, but you’ll enjoy them just as much in year 40 as when you first have them installed. Pat’s Carpet has more than 40 years of experience to bring to your specific flooring project. We offer a large selection of flooring materials at prices to fit any budget, as well as installation services you can trust. Furthermore, we offer services long after your flooring has been installed, so you never have to wonder who to turn to when things happen with your flooring. We proudly serve the areas of Brea, Anaheim Hills, Fullerton, Placentia, Yorba Linda & all surrounding communities. We invite the opportunity to serve you as well, and ask that you stop in at your convenience soon. 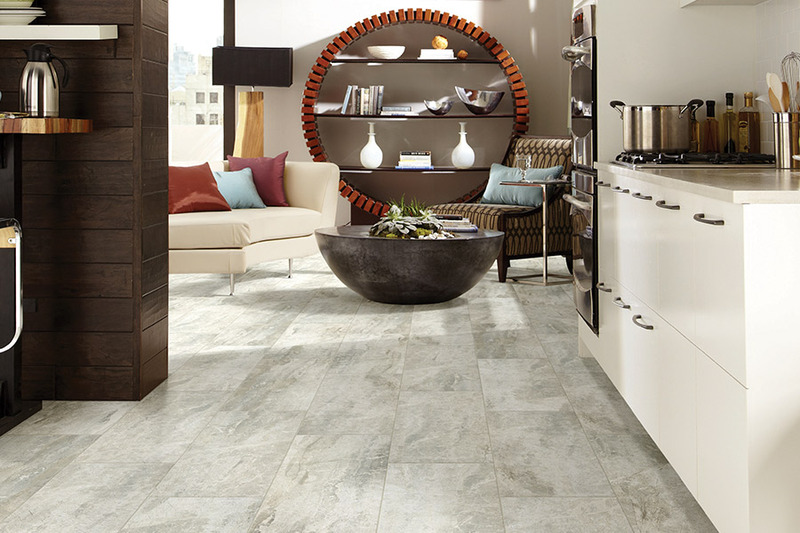 With ceramic & porcelain tile, your flooring will be transformed into so much more than mere flooring. 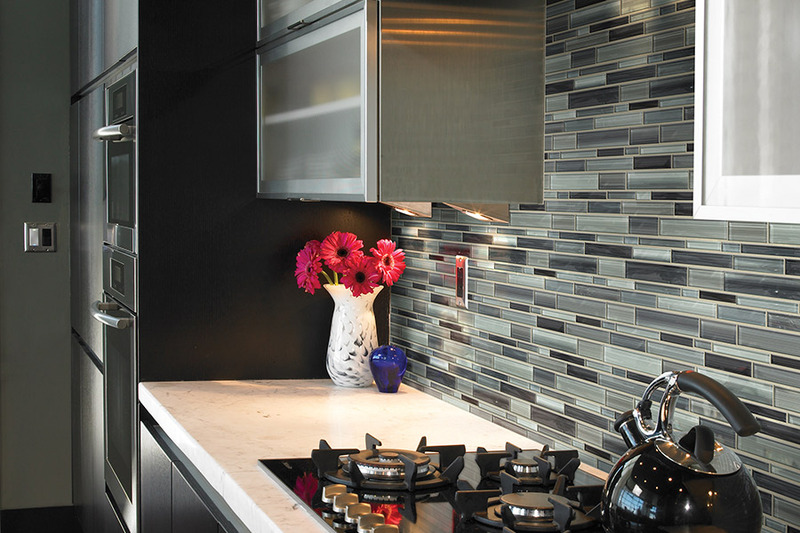 A variety of looks offers you the ability to choose something neutral and all natural, or move to the other end of the spectrum, creating highly artistic designs and mosaics. In either case, you can have a floor covering as unique as you are, and that can easily match any existing decor. Both of these materials are very resistant to water and find a perfect placement in bathrooms and kitchens. 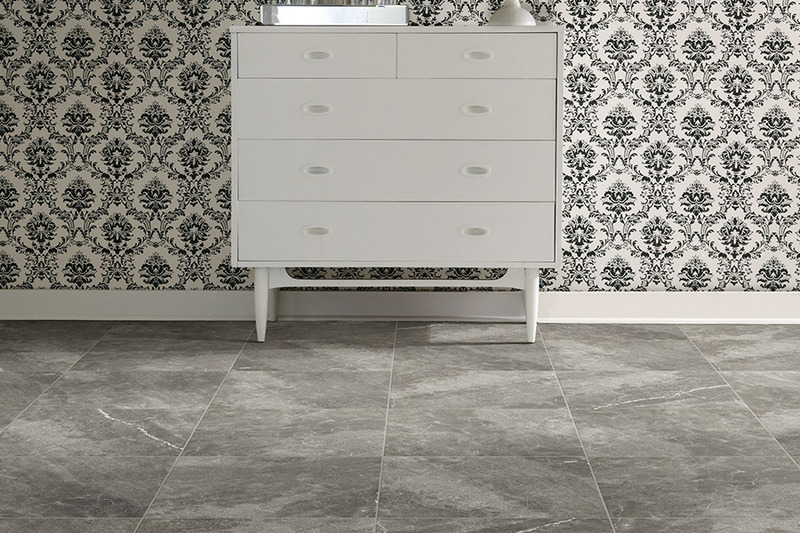 In fact, with the appropriate non-slip glaze, these tiles can be installed inside the shower itself, for an excellent look and functionality you’ll love. The same characteristics make it a good placement for foyers and laundry rooms as well. However, they are right at home in other areas of your home, as spills and accidents can occur anywhere. Installed throughout your home, you’ll find you have much more peace of mind. 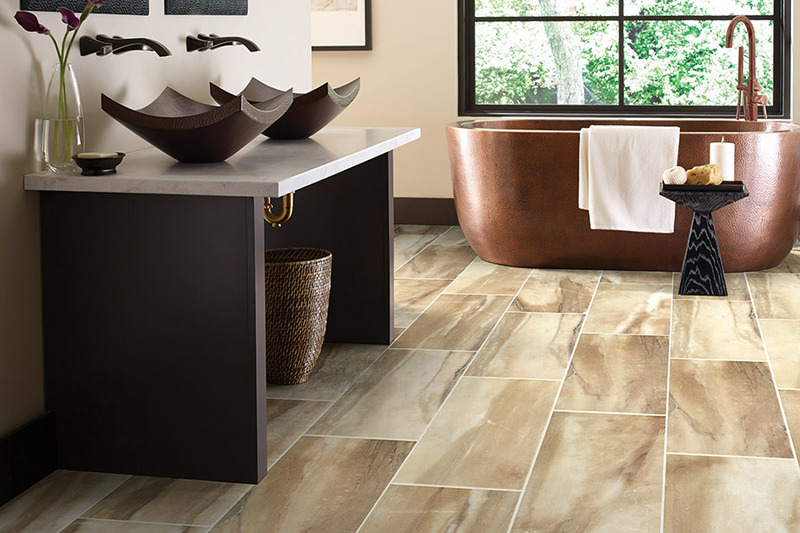 Ceramic & porcelain tile should always be installed by qualified professionals. Novice mistakes, which can easily be made with this material, can lead to expensive overages on your budget. When professionals do the job, you’ll only pay for exactly what was used to cover your floors.